Malibu Media Anonymous Settlement is a misnomer. MALIBU MEDIA ANONYMOUS SETTLEMENTS, BUYER BEWARE. The purpose of this article is to specifically discuss the prospect of a Malibu Media Anonymous Settlement. A Malibu Media lawsuit targets users based on bittorrent activities tracked over a long period of time. Malibu Media copyright infringement lawsuits are filed with a federal court, Malibu Media subpoenas are sent to ISP subscribers, and after realizing that filing a motion to quash may or may not be the best option, deciding whether to negotiate a settlement or to fight becomes the main consideration. Malibu Media settlements themselves (not even considering a Malibu Media anonymous settlement, as we will discuss below) are very expensive — not because they ask for a lot of money for the bittorrent download of one X-art adult film, but because they ask for the settlement of EACH AND EVERY ONE OF THE MALIBU MEDIA MOVIES YOU MAY HAVE DOWNLOADED OVER THE COURSE OF YEARS. Thus, instead of asking for a settlement of, say, $3,500 for the download of one copyrighted video (as other copyright holders do), they’ll ask for a settlement of ALL 50 MOVIES they claim you downloaded over the last three (3) years. This article will go into the various pitfalls a defendant may face when being lured into a Malibu Media anonymous settlement. Malibu Media’s list of “movies infringed” is often INCOMPLETE (and for a reason). If you choose to fight and defend the claims against you, Malibu Media subpoena lawsuits have ‘slick tricks’ built into their lawsuits. They file each lawsuit alleging copyright infringement of only one (1) video, and they list (for example,) the fifty (50) videos they claim you downloaded over the years. 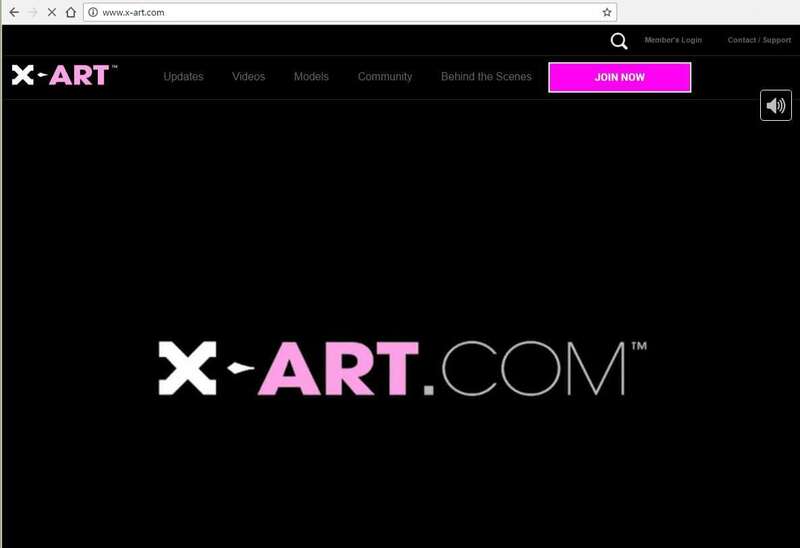 However, they hold back information from the court and they do not list the newest X-Art videos you have downloaded in the recent months. Thus, if the lawsuit was filed in July, 2017 they’ll only list downloads you participated in until February, 2017. This leaves all of the Malibu Media downloads you participated in between February 2017 – July 2017 off of the lawsuit. Obviously it is more complicated than this, but point being, I have seen that Malibu Media LLC lawsuits always keeps some set of information ‘off of the table,’ and they reserve this information to gain additional leverage when an inexperienced attorney tries to fight them on the line-by-line details of their case (which, by the way, is often flawed or contains copy-and-paste mistakes from other lawsuits). This creates a dangerous situation for the accused defendant who gets lured by his attorney into a Malibu Media anonymous settlement. Malibu Media anticipated anonymous settlements and built in a way to re-sue defendants who settled (or, re-approach them and ask for more money). Now as far as negotiating a Malibu Media anonymous settlement, Malibu Media has been ‘slick’ here too. Their lawsuits do not implicate you, a “John Doe” defendant, who has had many IP addresses over the past few years. Rather, they implicate only “John Doe, subscriber assigned IP address 172.2.51.244,” a John Doe defendant who has been assigned a specific IP address on one day. SPOILER: The Malibu Media anonymous settlement settling a John Doe case (no IP address specified) is different from a Malibu Media anonymous settlement settling a John Doe, subscriber assigned IP address XYZ case. IP addresses are assigned to internet users when their router connects their computer to the internet. That IP address does not belong to that internet user; rather, it is “leased” to that internet user for a limited time, usually 24 hours, 48 hours, or until they reboot their modem or otherwise obtain a new IP address. Thus, the IP address you have today might not be the same IP address you had yesterday, and so on. Now IP addresses are pulled from a limited pool of addresses, so a particular internet service provider (“ISP”) might assign the same IP address to a customer for a few days in a row, but that IP address does not belong to that internet user. If it did, it would be called a “static IP address” which is significantly more expensive than the residential “dynamic IP addresses” leased to residential ISP customers. In sum, beware of the settlement factory attorney who tries to convince you to settle the claims against you “anonymously.” In a Malibu Media, LLC case, doing so is simply reckless. Further, negotiating a Malibu Media anonymous settlement gives the Malibu Media copyright troll attorneys an opportunity to price gouge their settlement prices. Why? Because an attorney who comes to them asking them to settle anonymously (without disclosing to Malibu Media the identity of the defendant) prompts the Malibu Media attorney to inquire why that defendant wants to settle anonymously. “What does he have to hide?,” they ask. Immediately upon learning that the accused defendant wants to settle anonymously, they recognize that the defense attorney has lost all leverage in negotiating the settlement price, and they’ll “spike” the cost of the settlement. “Anonymous settlements come at a price,” they may say. 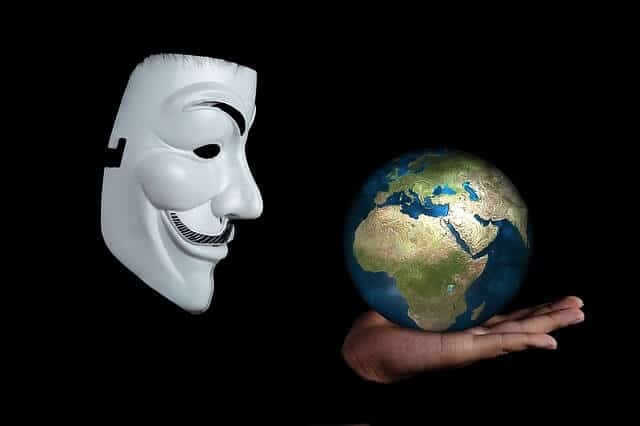 Attorneys Advocating “Anonymous Settlements” are Deceiving You. 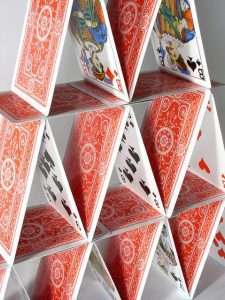 Thus, it is important to understand the mechanics of a settlement before jumping to ask for an anonymous settlement. What most accused Malibu Media defendants do not realize is that the settlements ARE ALREADY ANONYMOUS [with minimal tweaking] without the defendant having to ask for it. A diligent attorney will negotiate a confidentiality clause into the settlement agreement (or strengthen one that is already in their boilerplate settlement agreement) to prevent their attorneys from disclosing the identity of the defendant with anyone. This means that your attorney can (and should) put your name in the settlement agreement itself. This avoids the entire John Doe, subscriber assigned IP address [SOMETHING] issue, because it is actually the real person (not the fictitious John Doe legal entity having a particular IP address) who is settling. Rather than taking the effort to actually negotiate the terms of the agreement, your settlement factory attorney will try to convince you that you won’t suffer if you try to settle anonymously. Let’s look into this one level deeper, just to be sure that we have also solved the other ‘slick tricks’ Malibu Media lawsuits have built into their cases. Because the settlement agreement containing the name of the accused defendant (and not the so-called ‘anonymous’ fictitious John Doe entity), the settlement will cover “ALL PAST ACTS OF COPYRIGHT INFRINGEMENT.” This means that the settlement will cover even those downloads that Malibu Media, LLC purposefully “left out” from the list of infringements filed with the lawsuit. Further, the Malibu Media settlement agreement WILL EVEN THOSE DOWNLOADS MADE BY A “John Doe, subscriber assigned IP address” HAVING AN IP ADDRESS WHICH IS DIFFERENT FROM THE “John Doe, subscriber assigned IP address” IMPLICATED AS THE DEFENDANT IN THIS CASE. In other words, by negotiating the terms of a Malibu Media settlement, but having the confidentiality clause protect the client’s identity, the settlement agreement having the client’s real name on it will not only be a true Malibu Media anonymous settlement, but it will also cover any other fictitious “John Doe” entity that could have downloaded any of Malibu Media movies, ever. Malibu Media settlement agreements used to be very specific as to which specific Malibu Media titles were being settled, and the settlement used to cover ONLY THOSE TITLES and no other titles allegedly downloaded. This was back when the Patrick Collins, Inc. v. John Does 1-1000 cases were still being filed. Immediately we recognized that this limitation of the scope of the agreement to ONLY THOSE KNOWN TITLES DOWNLOADED exposed the client to multiple lawsuits for 1) Malibu Media movie titles that Malibu Media ‘slickly’ left out of their list, or 2) Malibu Media titles which their Guardaley investigators missed. Thus today, when we negotiate a Malibu Media settlement, the settlement necessarily includes ALL PAST ACTS of copyright infringement FOR ALL OF MALIBU MEDIA’s MOVIES. In sum, when dealing with a copyright troll such as Malibu Media, LLC, and you see that they do something innocuous such as changing the lawsuit names from “Malibu Media, LLC v. John Doe” to “Malibu Media, LLC v. John Doe, subscriber assigned IP address 214.42.955.8,” realize that THEY HAVE DONE THIS FOR A REASON.